Jennings (pictured above) was considered fortunate to retain his place after a torrid summer but mined all his reserves of resilience to make 146 not out in 280 balls, anchoring an innings of 322 for six declared for more than six hours and leaving the home side chasing a world record 462. Jennings’ second Test ton was neither pretty nor dynamic — and offered no clues about how he might reverse his struggles on seaming decks at home — but it was a study in concentration, the kind of effort England might have feared had headed for retirement with Alastair Cook. 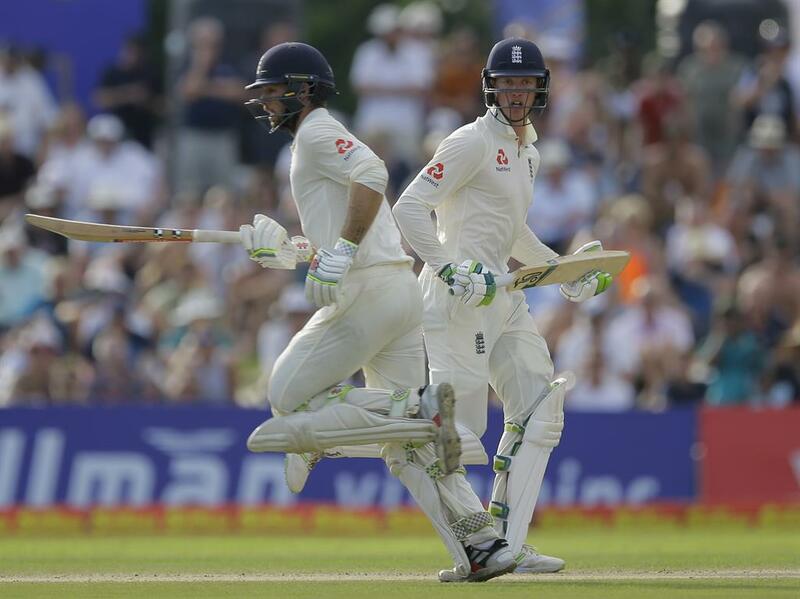 Jennings had seven partners in total, Ben Stokes the most productive with a bustling 62, while Ben Foakes’ late cameo saw him clearing the ropes three times — showing off yet another string to his bow on his remarkable debut. 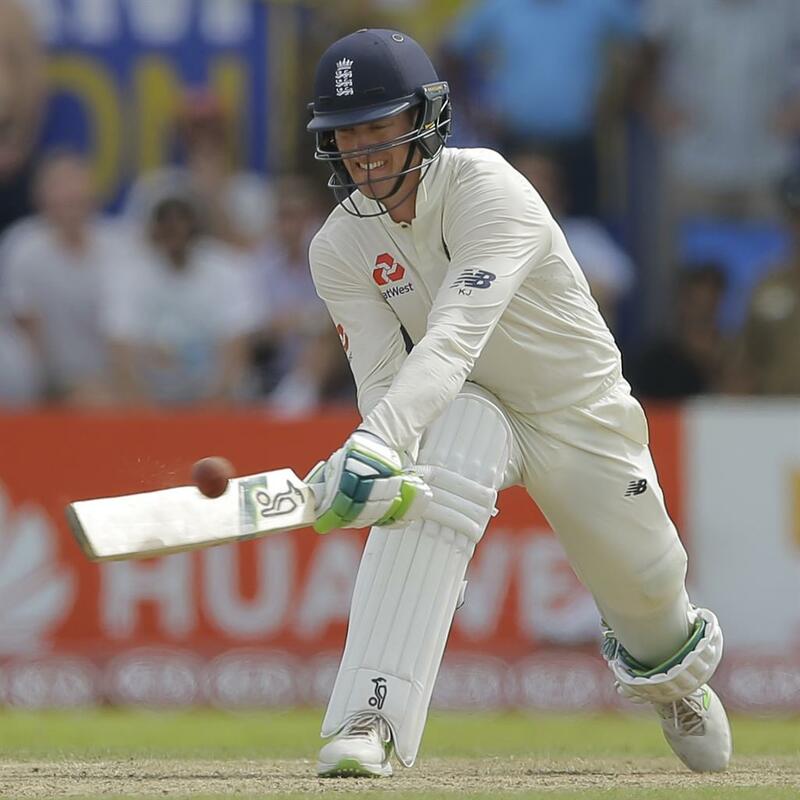 If Jonny Bairstow does return to fitness in Kandy next week, Foakes will surely not be the one to make way.